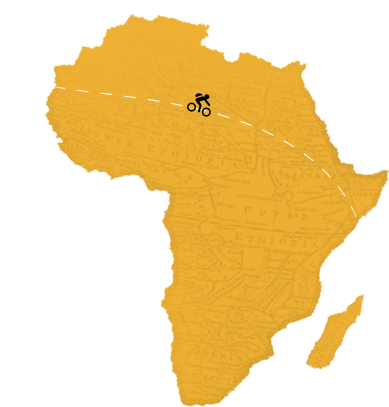 In 2020 we will organize our 5th edition of Bike for Africa: after Rwanda/Burundi, Uganda, Senegal/ The Gambia and Cameroon, we are now planning to go mountain biking in the north western provinces of Rwanda (between 300 and 350 km), alongside lake Kivu, covering parts of the famous Congo Nile trail, cycling through the "Country of the Thousand Hills", a spectacular trail for hikers and bikers. Brussels Airlines and its entire population are passionate about Africa and this continent holds a special place in our hearts. That’s why we want to give something back to the local communities. 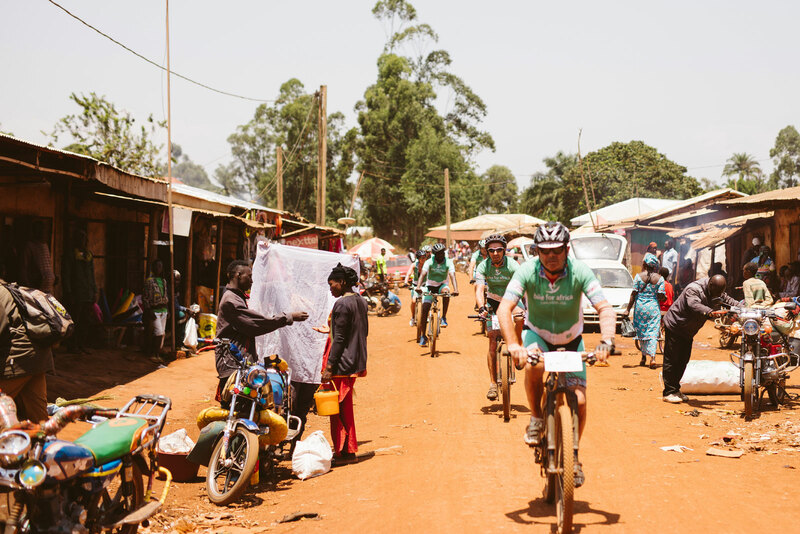 Through our b.foundation for Africa, the company’s Social Responsibility Programme created in 2010, we give a helping hand to a number of NGOs and humanitarian projects that have the same passion for Africa as we do. But we also have a dream!